1. 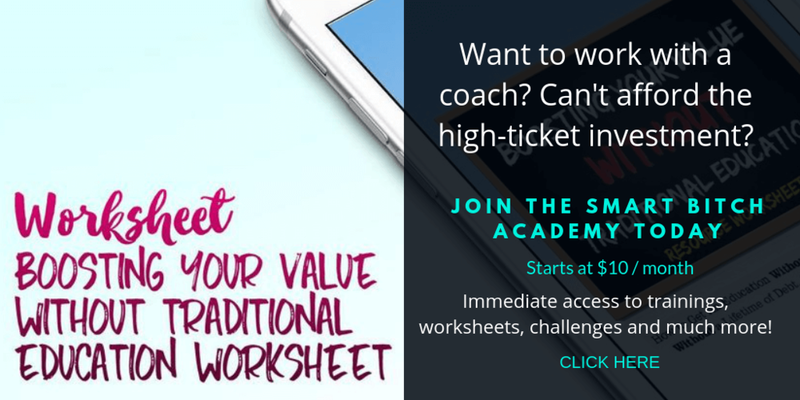 Hire a coach or mentor. This is one effective way to stay on track towards what you desire in life. The coach can guide you in the right path. They can tweak your game. There are all types of coaches for any goal from weight loses to relationships to business. Find the right one for you. If you cant afford one report to someone that you trust. Have a significant other person serve as a coach. 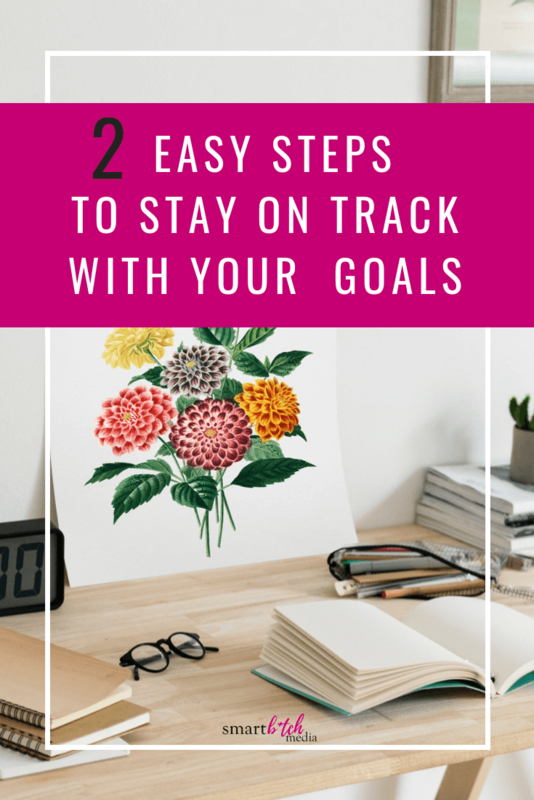 This will help ensure that you do what you are supposed to be doing to reach that goal. Most successful people have coaches. They have a coach that tweaks their game. I heard at one time that Oprah Winfrey had 7 coaches. Look how successful she is in her life. I dont know all I know is that every millionaire I have meet had a coach. 2. Join people that have a goal similar towards yours. There are many organizations out in your own community. If you cant find one in your area. Check online, there are all types. By surrounding your self with like-minded people can accelerate your steps towards your desire goal. This helps surround yourself with reinforcement on your goal. It holds you accountable.